All HMD's Nokia Android phones runs on stock Android OS with very minimal customisation. This makes it easy for the company to roll out updates on time and also provide software support for its smartphones for years. It's barely a month since Google officially announced the Android 9 Pie and the Nokia 7 Plus has already started receiving the update. 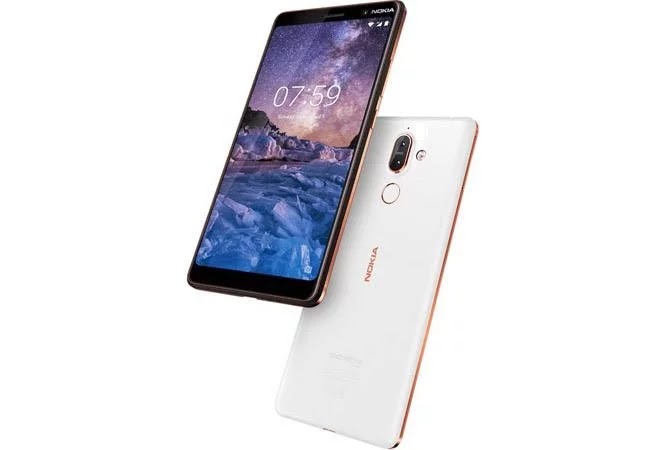 The stable Android Pie ought to have been rolled out earlier for the Nokia 7 plus but a last minute bug was detected and the update had to be delayed. 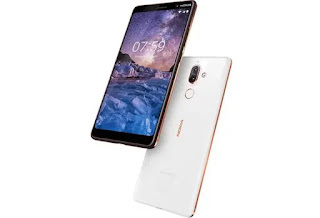 The Nokia 7 Plus is now the third non-pixel smartphone to receive the Android Pie update after the OnePlus 6 and essential phone. The new update comes with a couple of improvements as well as the standard Android pie features such as Do Not Disturb mode, adaptive battery, adaptive brightness, gesture based navigation and a Dashboard feature providing a detailed view of all your mobile activities. If you own the Nokia 7 Plus, then you should have received the update notification. It's advisable you are connected to a stable WiFi network and also have your phone charged or connected to a power outlet before you proceed with the update.